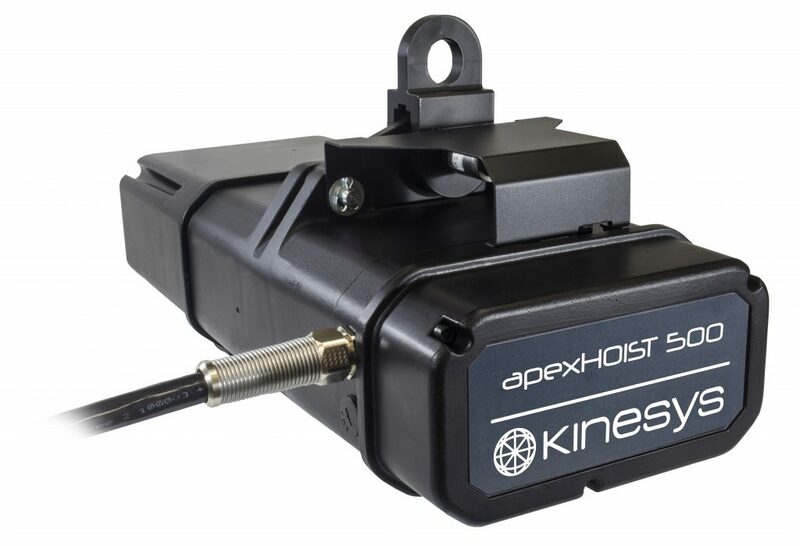 Cutting edge European stage automation specialist VisionLite invested in a new Kinesys Apex hoist system – comprising 21 x Apex hoists – plus Kinesys K2 control to help facilitate its busy summer work schedule. The new Apex products went straight out on the Resistance summer season in Ibiza where they helped create a spectacular production design for the popular club experience. Resistance embraced its underground roots in curating a serious line-up of superlative techno, led by iconic artists like Carl Cox, Sasha & John Digweed in the 10,000 capacity Privilege venue running for nine incendiary events over the summer. Those with LED were flown utilising 40 x Apex hoists, while 12 x Kinesys Elevation 1+’s were used for the three lighting pods, allowing them all to move, tilt and pitch in any direction via the K2 control. 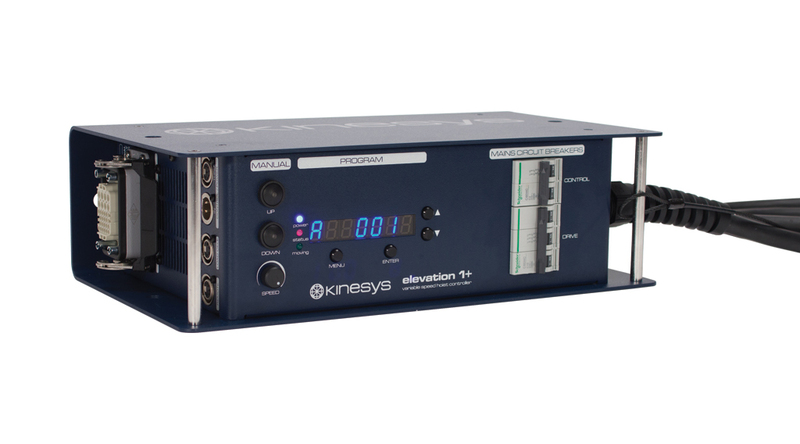 Kinesys LibraCELL load monitoring was added to the Elevation hoist system to keep a ‘live’ check on the loads (the Apex system comes with loadcells built-in as standard).The safety system was controlled by two Kinesys Mentor 4 units which are SIL3 compliant, so all the e-stop buttons went through Mentor. 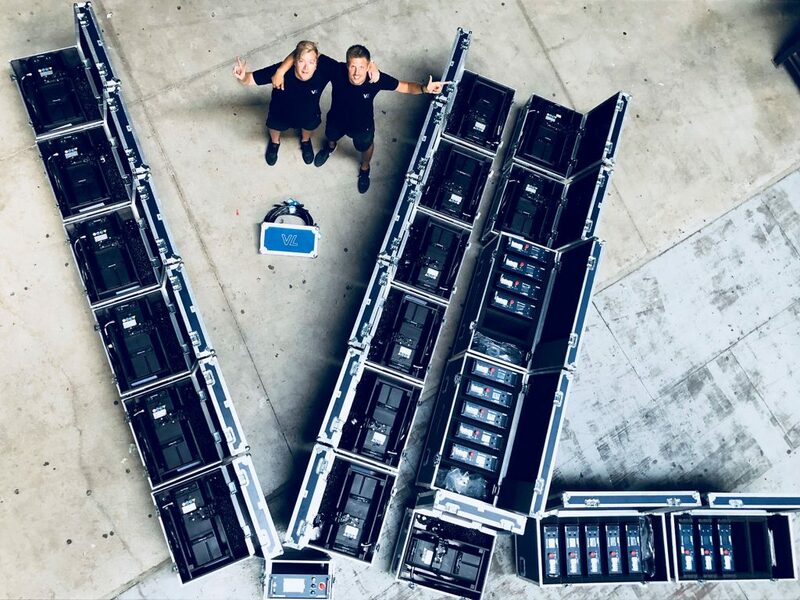 VisionLite undertook the entire automation technical production for Resistance Ibiza, from the initial risk assessments to specification and supply of the kit, plus assisting with the process as relative to automation. They also supplied a skilled operator – Andrzej Szostak – to run and tech the system for the season. “Apex brings the highest safety standards, fast movement and zero speed control to the design, so the movement was ultra smooth. Apex is also very flexible, so we can program more advanced transitions between the cues” stated Kosma Szostak, who founded VisionLite in 2014. The company is a vibrant trend-setting enterprise driven by passion, invention and the desire for excellence. One of their initial purchases was a Kinesys Elevation 1+ hoist system and Vector control which has worked constantly on numerous shows and events in the live music and corporate sectors. When Apex was launched, investment wise, it was the natural next step. 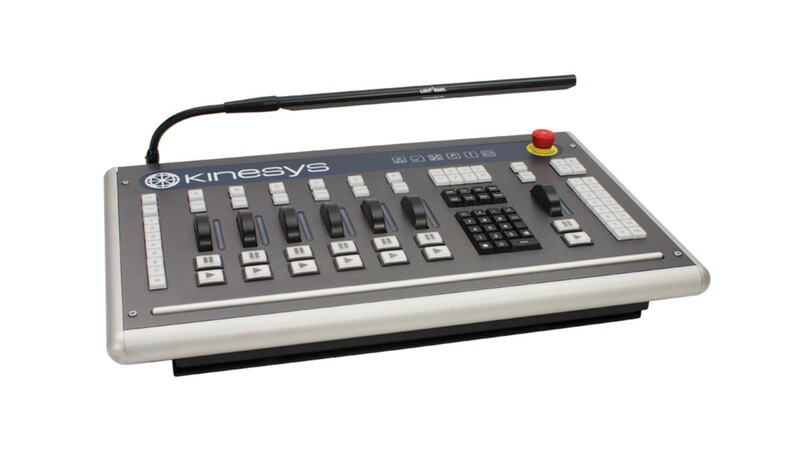 “We had wanted to acquire the Apex system as soon as it was launched by Kinesys in 2017” commented VisionLite’s commercial manager Blake McNally, “and once we had a confirmed project that needed it, we went ahead with the purchase”. They regard Apex as the “safest and most reliable” option for moving objects flying above people and anywhere else in a performance environment. “We love the Kinesys system generally” enthused Kosma, explaining that “we get huge support from Kinesys which in turn means the system gives us freedom and reliability”. Blake – whose history includes working as a mining engineer in western Australia (so he knows a thing or two about serious lifting and automation) further confirms that the service from Kinesys is “absolutely brilliant”. “The whole team there in the UK are helpful, highly knowledgeable and friendly. We don’t have many issues with the technology itself, but we constantly try and ‘push the envelope’, so if you do ever need advice or assistance, there is always someone on the end of the phone 24-7”. Blake adds that Kinesys’ and VisionLite share the same industry-driving commitment to innovation and utilising technology in smart and effective ways.